Carrying instant appeal, the record details a harmonious journey about falling in love on a spontaneous night out. Moreover, ‘All Black‘ hears Frame ride a wave of charming and magnetic energy, which creates a warm atmosphere while invigorating the listener. CHECK OUT ‘ALL BLACK‘ BELOW AND TELL US WHAT YOU THINK! Consequently, ‘All Black‘ is the perfect single to close out the year, as it further reiterates how siginificant 2018 was for Frame. The rising emcee grew tremedously in terms of his artistry and deemed himself as a clear threat to the game. 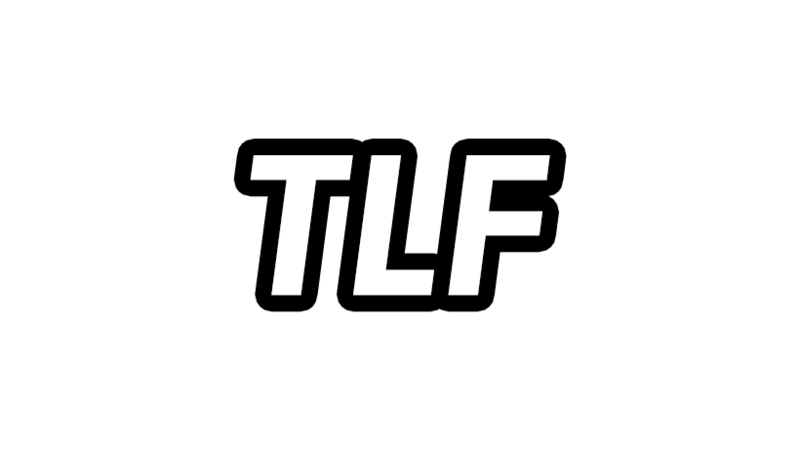 With that being said, TLF would like to give a huge shout out to Frame. It’s been an absolute pleasure working with him on numerous releases and witnessing his grind at a firsthand level. Here’s to 2019!